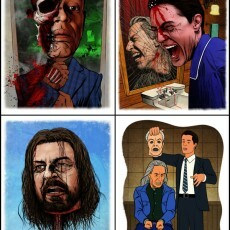 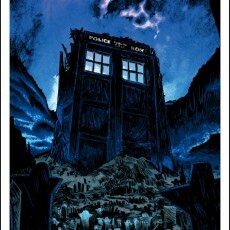 SPOILER ALERT- a new print series by Jon Smith! 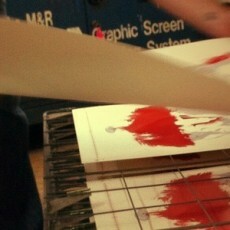 Nakatomi PRINT LABS- Bigger and Better! 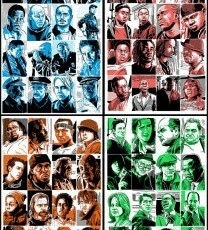 “I Am The Law” at Hero Complex Gallery- Doyle’s ‘The WIRE’ prints available! 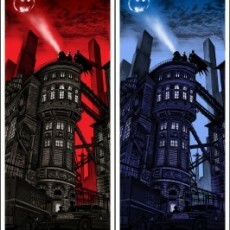 Batman ‘Gotham PD’ AP copies On Sale info!